The Tammy Mrotek Team Realtor We Heart Friday We Heart Real Estate! We LOVE Friday! 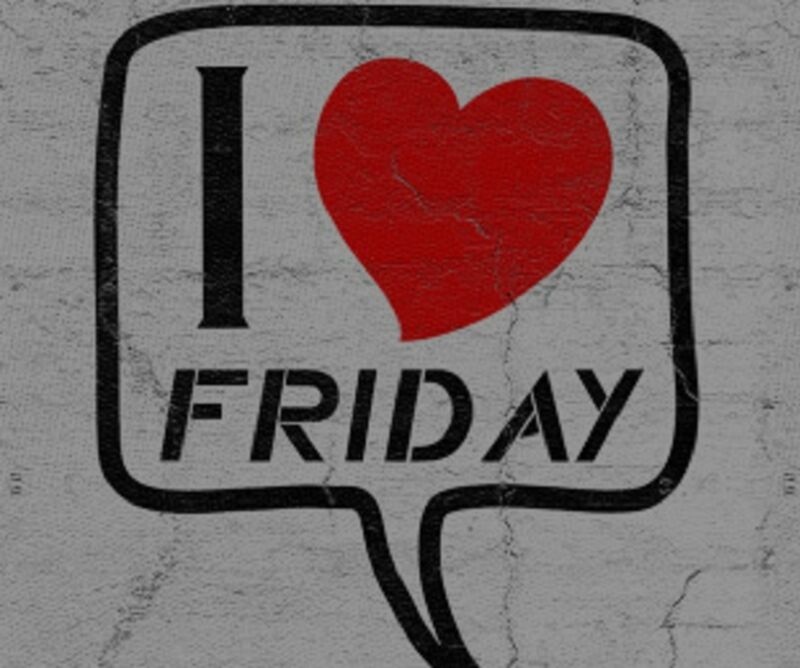 Do you LOVE Friday? What are your plans for the weekend? Contact The Tammy Mrotek Team today for all of your Real Estate needs! Buying, Selling or Renting, we are YOUR Team!